Chief Minister Punjab Sardar Usman Buzdar said that armed forces have portrayed best of national emotions by demonstrating a wonderful parade in the federal capital parade ground on the occasion of Pakistan Day. Likewise presence of President of Malaysia Dr. Mahateer Muhmmad and other friendly countries has highlighted the unity and brotherhood of Muslim world. CM said that Pakistani nation is proud of its armed forces, those who have always defended their homeland in every difficult time by defeating enemies. Moreover he added that passion of Pakistanis at the eve of parade and fly-past is a manifestation of divine love for Pak Army. He also applauded the participation of other countries and said that their high professional skills won the heart of viewers. Pakistan’s defense under the leadership of Prime Minister Pakistan Imran Khan is in strong hands and Pakistan longs for peace in the region, he said. CM further shared that our brave forces has pledged that they will never compromise on national security in case of any aggression. It is the need of hour for all of us to be determined to keep Pakistan’s stability and progress at first most priority and to fail the forces who are putting national prestige on stake for their personal and political interests. He said that the elements which are working on foreign agenda needs to understand that people of Pakistan are devoted and full of patriotism and they will never allow the anti-state agenda to succeed. 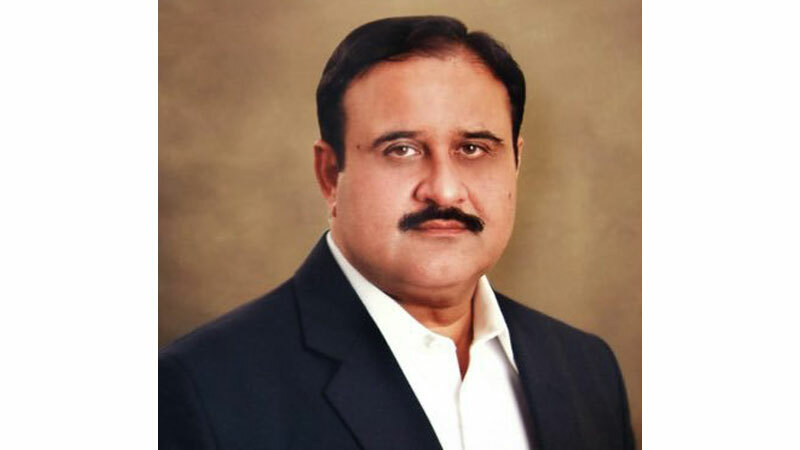 Chief Minister Punjab Sardar Usman Buzdar has taken notice of the incident of police torture of a boy in Thana B division in Chishtian and sought report from DPO Bahawalnagar. He directed to investigate this incident in detail. Furthermore he added that legal action must be taken against the police personnel who was involved in torturing boy. Earlier, Chief Minister Punjab Sardar Usman expressed deep sense of sorrow and grief over the death of renowned singer Shahnaz Begum. He has commiserated and extended his condolence to the bereaved family. While paying tribute to the services of late singer, CM said that Shahnaz Begum has given new identity to singing. She was a queen of Ghazals and got her fame through national songs which are evergreen song. Her demise has left a huge gap in the profession of singing and her contribution in this profession will always be remembered.